Breakfast is a favorite at our house. We quite often enjoy breakfast for dinner. Since we had family visiting from out of town last week, I needed to have something yummy for breakfast that was easy and could feed quite a large group. 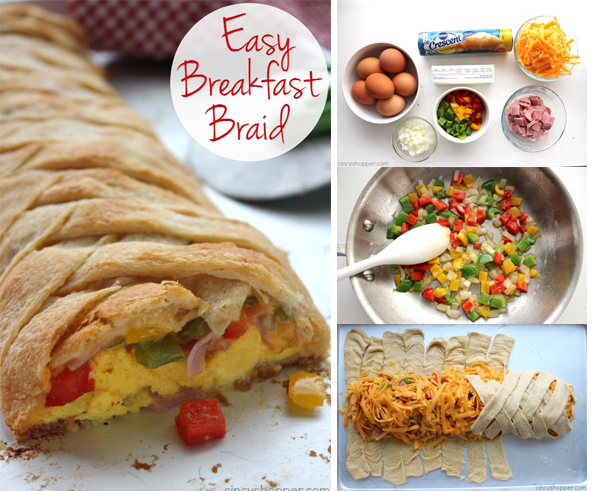 Months ago, I had seen a Breakfast Braid over on Betty Crocker that caught my eye. I knew it would make for a great breakfast idea come holiday time. Now that I realize how easy they really are, we will be making them often. 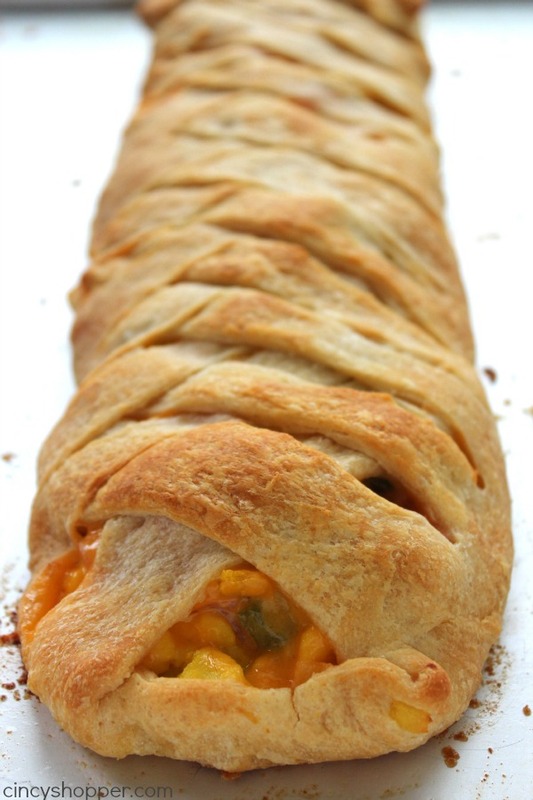 I tossed a couple of these easy crescent braids in the oven in no time at all. I knew they would be perfect because I can slice these braids just like a Stromboli. 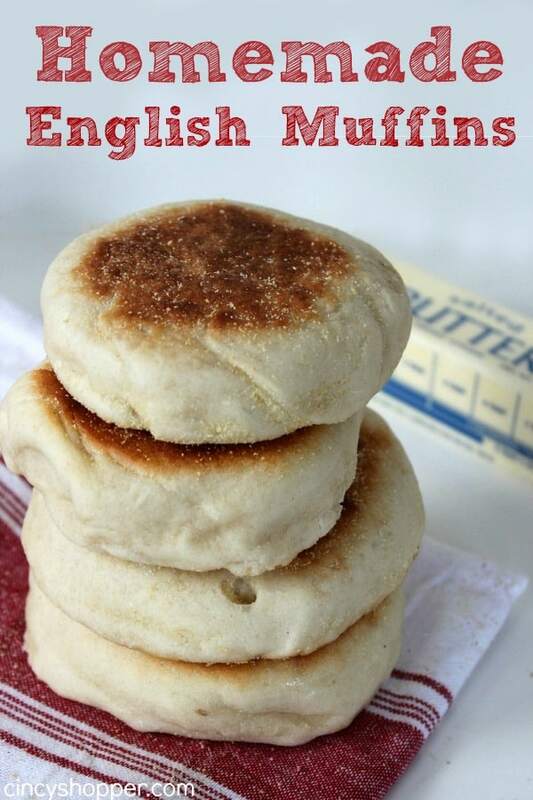 When you slice them up, they make a perfect hand held breakfast. I ask everyone to help themselves and allow them to use napkins so I do not create a bunch of dishes to be washed afterwards. PERFECT! 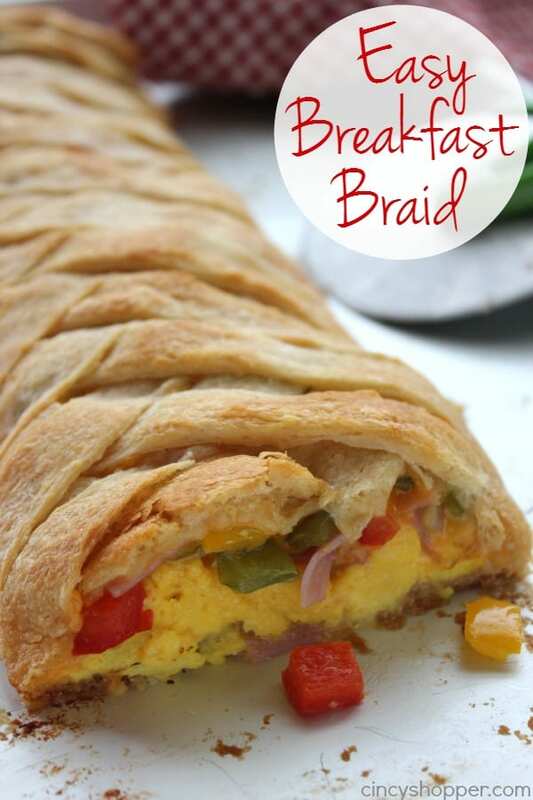 This breakfast braid looks so fancy after it is baked. Do not let the fancy look intimidate you. 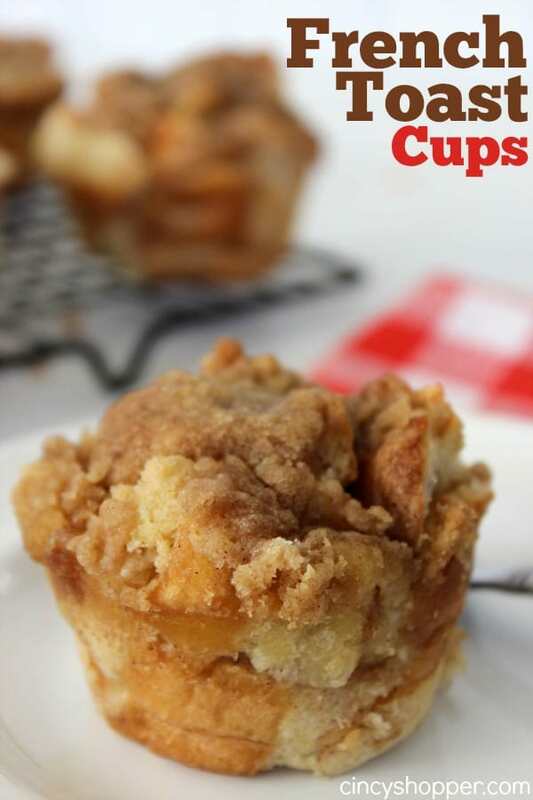 This will be one of the easiest recipes you will ever make. 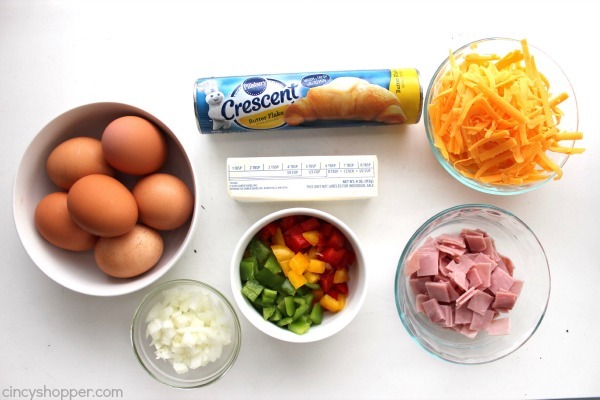 Just grab some crescent sheets, eggs, butter, cheese, and your favorite omelette ingredients. We love ham and veggies. 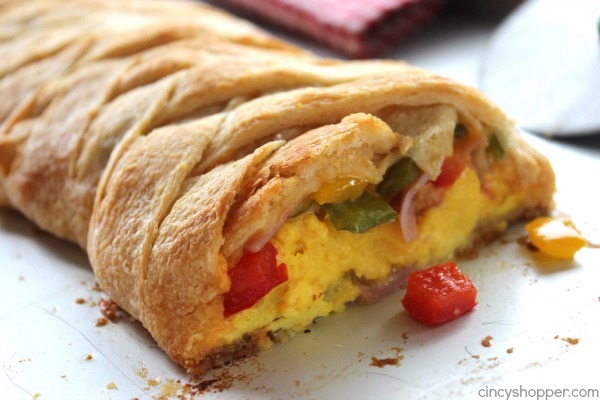 This would also be great with bacon or sausage and even some tomatoes or mushrooms too! Do not be afraid to load it up. Note that my ingredient picture shows crescent roll dough but I actually used crescent sheets for my braid. Unroll and spread dough out on cookie sheet. Spread half of the ham down the middle third of the dough. 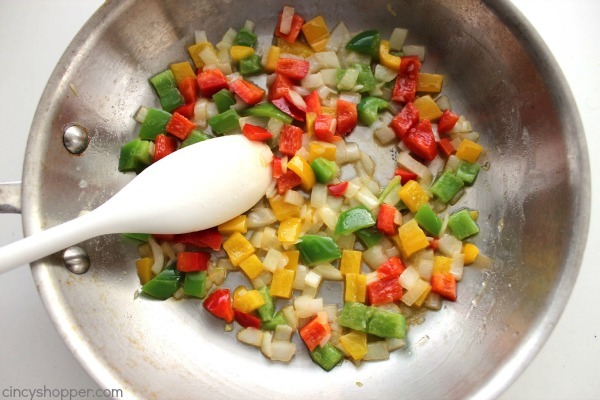 Melt 1 tbsp butter in skillet over medium heat. 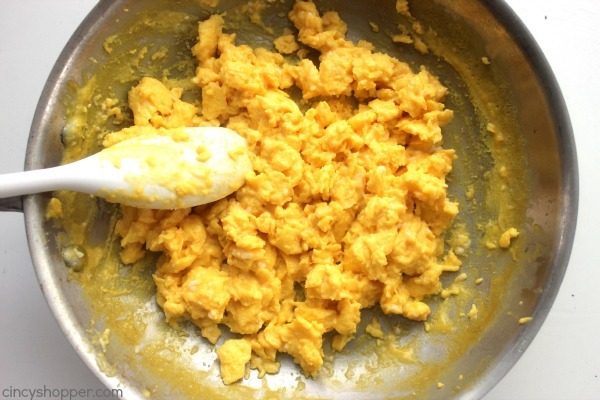 Melt another tablespoon of butter in pan. 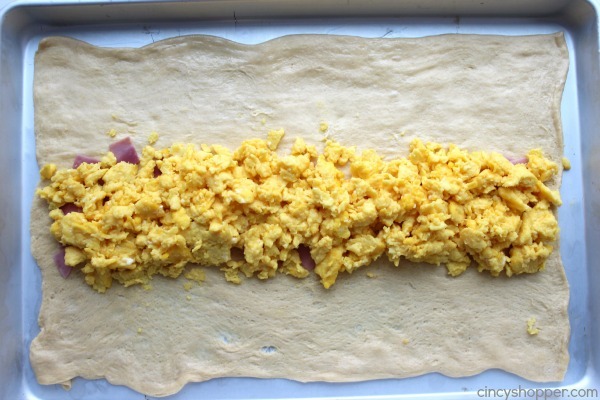 Spread scrambled eggs down the middle of the dough over the ham. Spread remaining ham down the middle of the dough over the eggs. 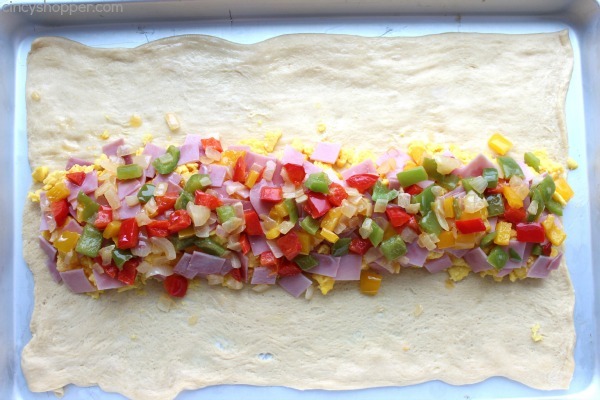 Spread onions and peppers down the middle of the dough over the ham. 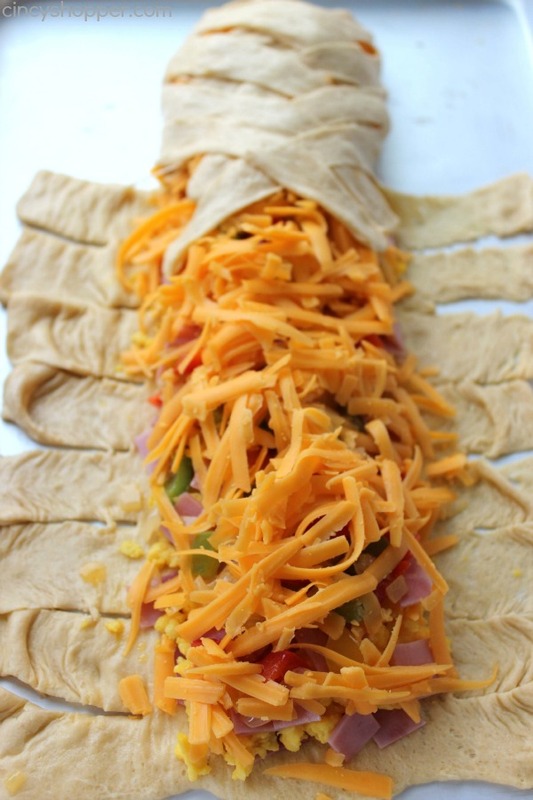 Spread cheese down the middle of the dough over the veggies. 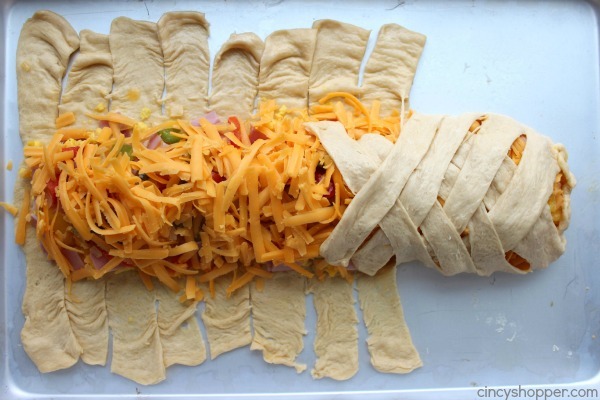 Cut each side of the dough into 1/2″ strips. Alternating sides, fold strips inward at an angle to form braid. Melt remaining tablespoon of butter. 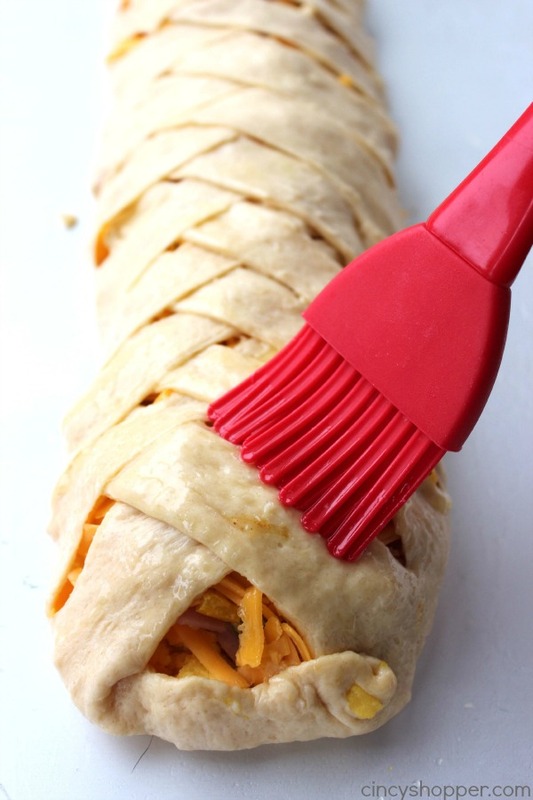 Brush top of braid with melted butter. Bake for 20-25 minutes of until golden brown. 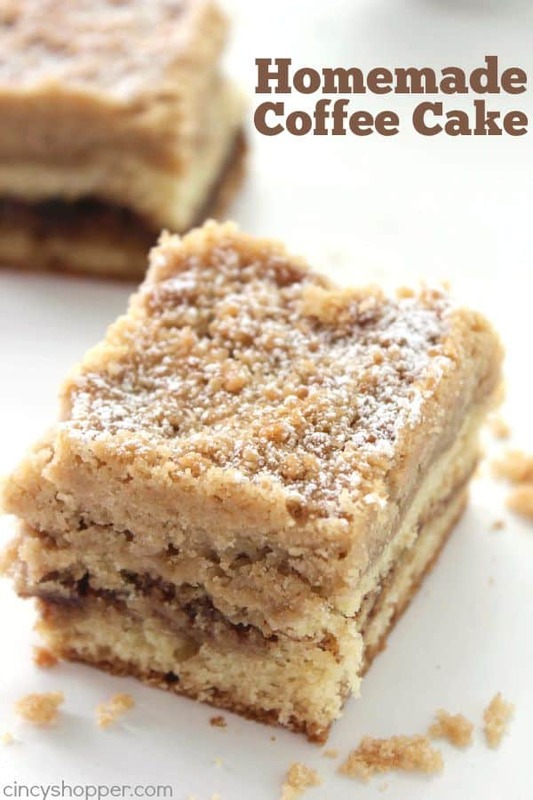 Recipe adapted from Betty Crocker! The braid is so super simple and looks incredible after baking. I LOVE all the cheese and veggies. YUMMY! 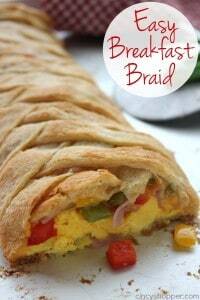 A little bit of melted butter and this braid is PERFECT! 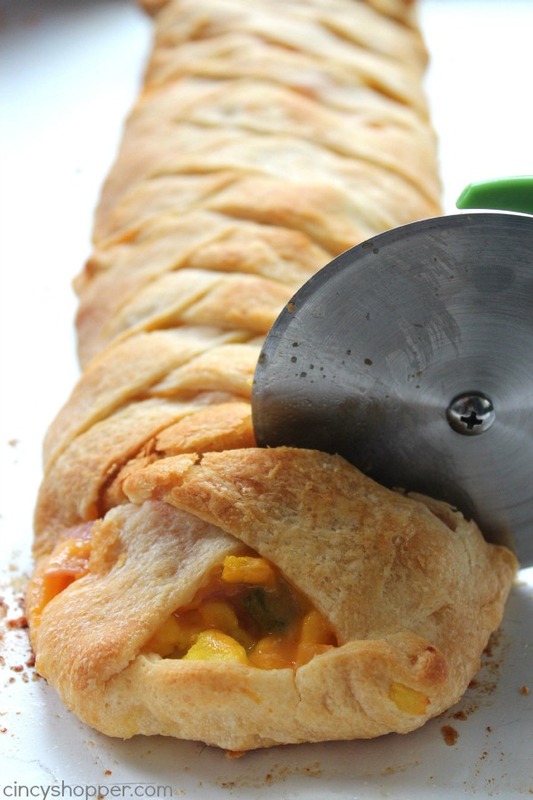 Slice in handheld sized pieces and it’s perfect for feeding a crowd. 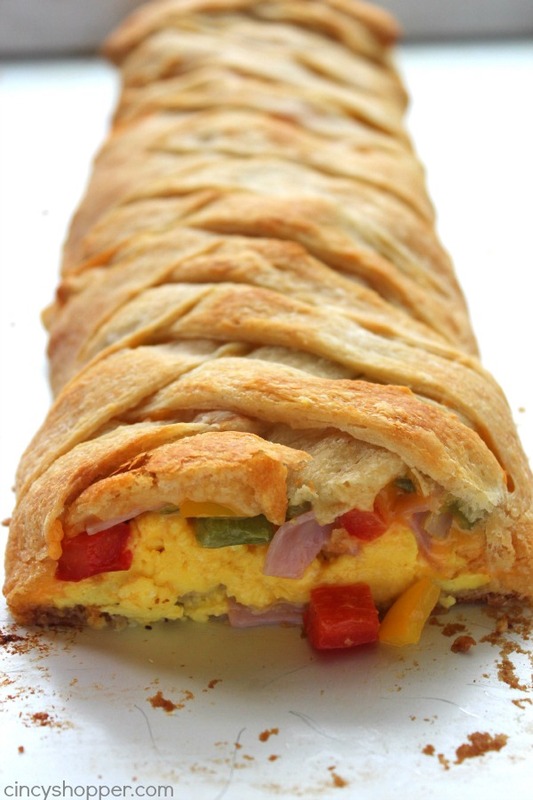 Do you have a favorite breakfast dish that you use for feeding a larger crowd? Spread remaining ham down the middle of the dough over the aggs. Cut each side of the dough into 1/2" strips. Gotta love easy this time of year. Congrats on your #HomeMattersParty feature. This was very good! I stumbled across this recipe and decided to try it out, so glad that I did! !